Did you know that car owners are losing up to £500 when they sell their car because of minor scratches and dents? Furthermore, each scuffed alloy wheel can reduce the car value by up to £150 per rim! 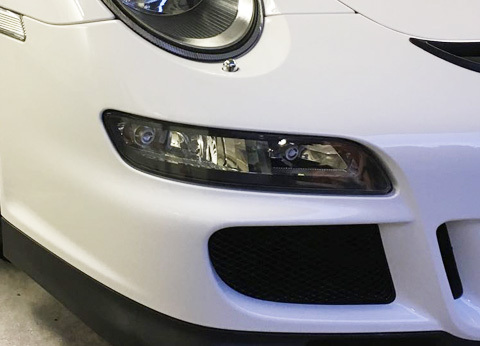 Make sure you keep the value in your vehicle and ensure it remains in stunning showroom condition with our mobile repair service in Gerrards Cross. 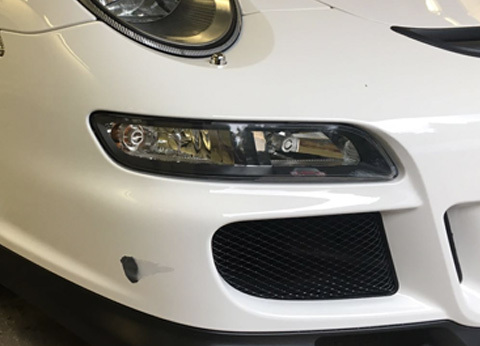 JS Bodyworx have a team of expert technicians and a fully-equipped mobile repair unit so we can conduct vehicle repairs and restoration at a time and place that is convenient for you. 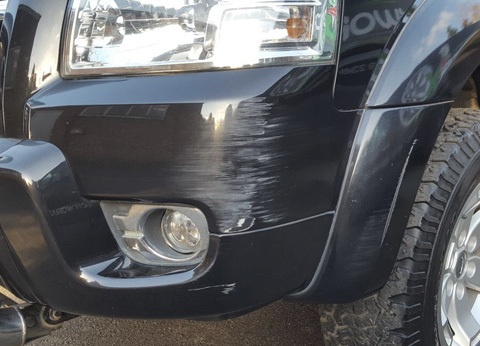 Our high-quality repair and restoration service can remove scratches, scuffs and dents from bumpers and paintwork. We can also offer complete alloy wheel refurbishment that looks as good or even better than new. Working throughout Gerrards Cross, most of our work can be conducted in a few hours at a place convenient for you. This means you do not have the hassle of taking your car to the garage and you can use your vehicle again on the very same day. 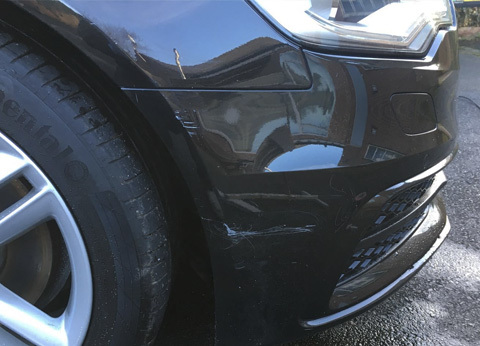 Why choose JS Bodyworx mobile body repairs? Quick quoting system, just send us a picture. Get rid of unsightly scratches today! Book your repair by calling 01494 440123. 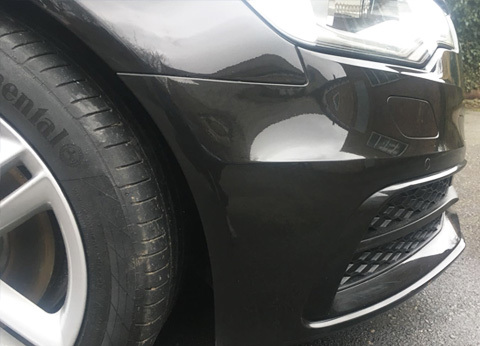 As well as lowering the value of your vehicle, scraped and scuffed alloys can ruin the enjoyment of your car and reduce its aesthetics. 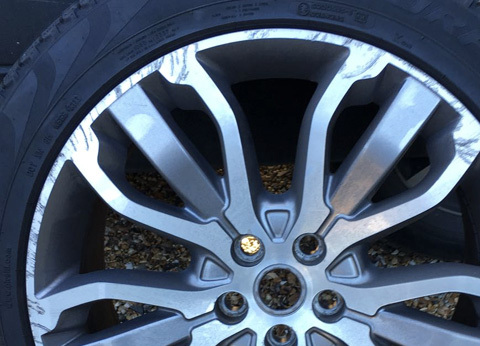 However, out mobile alloy wheel refurbishment in Gerrards Cross can restore your alloy wheels for a showroom-standard finish. As well as restoring your alloys to former glory, we can also change the colour and finish of your alloy wheels if you would like a fresh new look for your vehicle. 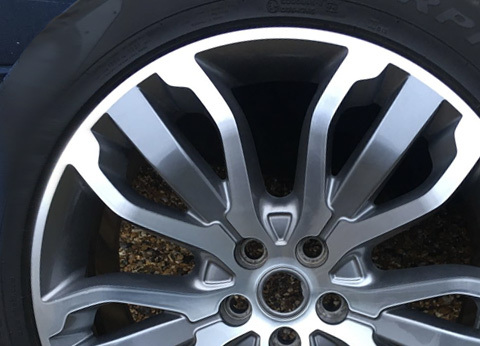 Add style and quality to your wheels with an alloy wheel refurbishment in Gerrards Cross. Working throughout Gerrards Cross, we can come to your workplace or home to conduct the repair. We are entirely flexible to suit your needs and work quickly to reduce the time you are without your car and to ensure minimal disruption to your normal day. As well as repairs, we also work on creative car customisation jobs to bring even more enjoyment to your set of wheels. Whatever you have in mind for your car, let us know to receive your free no-obligation quote. 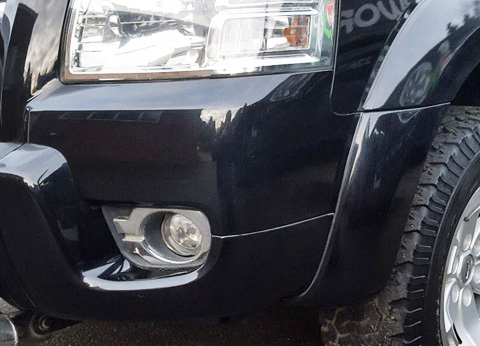 Get in touch with JS Bodyworx to find out how we can improve and transform your vehicle.